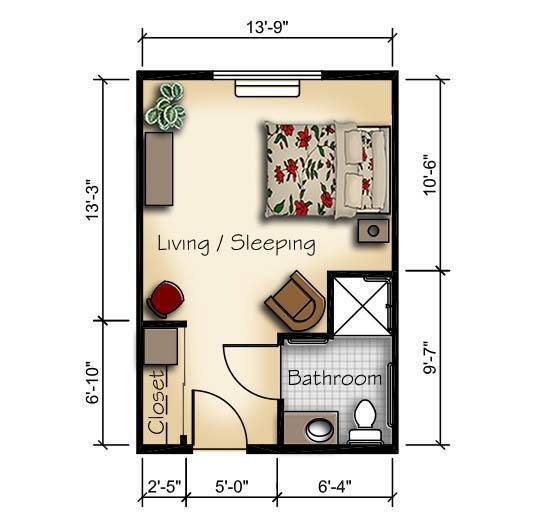 We have a variety of floor plan options available to you at High Plains Alzheimer's Special Care Center. 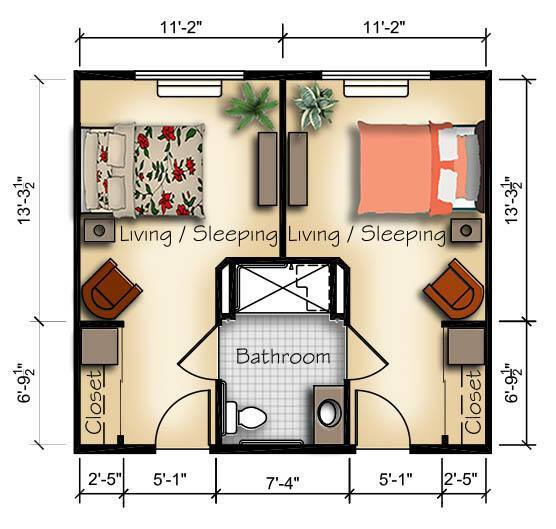 We offer both private, semi-private, studio and one bedroom options. 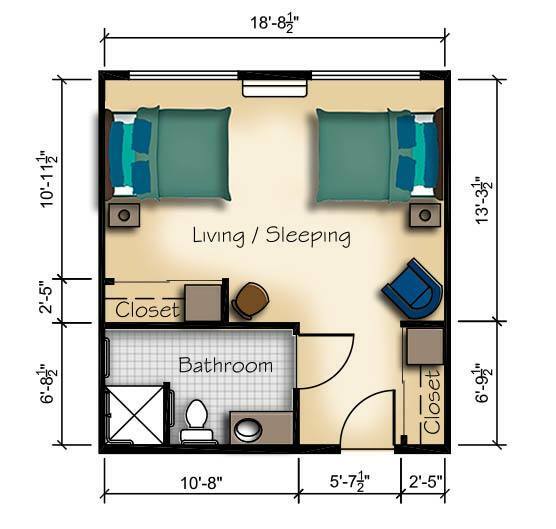 All floor plans come with the features, benefits, and amenities you'd expect from our beautiful, newly-built facility.